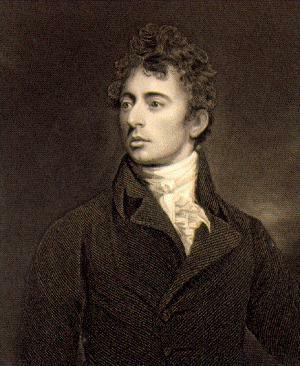 Romantic poet Robert Southey was born in Bristol in 1774 and went on to become one of the most prolific writers of his time. Now often overlooked in the literary wake of such giants as Wordsworth and Coleridge, he was the poet laureate for over thirty years and had a profound effect on the literary landscape. He was brought up from the age of 3 by his mother’s half-sister in Bath but before he was 10 years old he was reading Shakespeare and other popular literature of the time, including romances. He began writing seriously at an early age and was even expelled from school for a diatribe against flogging. 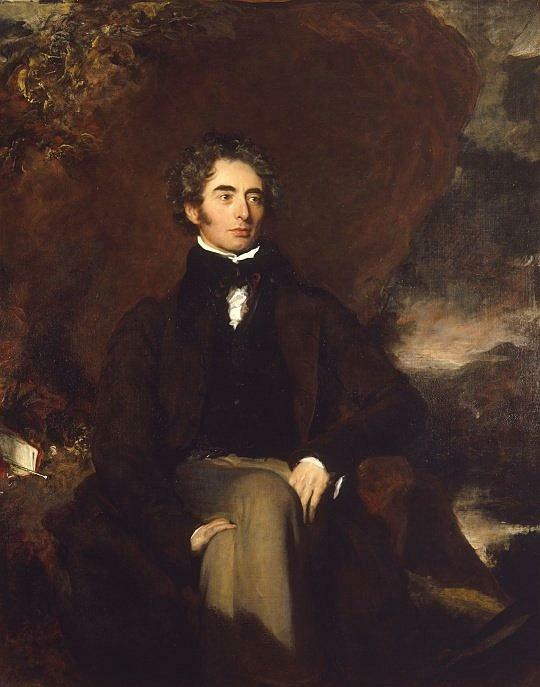 Southey attended Oxford but always admitted that he got little or nothing from studying there, though he did begin an important friendship with Samuel Taylor Coleridge. 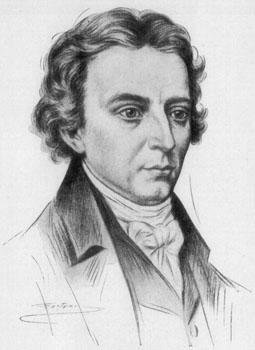 During a break in 1793, he wrote the epic poem Joan of Arc (published later in 1796) based on his opinion of the revolution going on in France which he supported at the time. With Coleridge, in 1794, he wrote the three act play The Fall of Robespierre about the execution of the revolutionary leader. 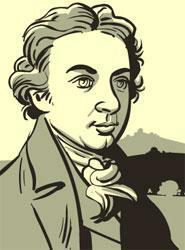 Whilst he, Coleridge and others debated moving to America to set up a writing community, this never came to fruition. 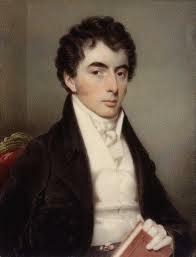 In 1795, Southey married and, after trying various employments, he and his wife moved to the Lake District. Their home at Greta Hall was said to be filled with some 14,000 books, a testament to his love of writing, history and science and was the focal point for many writers, lending them the title The Lake Poets. 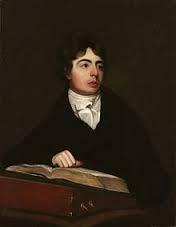 Coleridge and his wife and family moved in, but when his writer friend left, Southey was burdened with supporting everyone. He would work tirelessly on several projects at a time, writing a history of Portugal whilst also compiling a collection of poetry. He wrote some of his most famous poems at the time including Inchcape Rock and After Blenheim which is often cited as one of the first poems taking a stance against war. 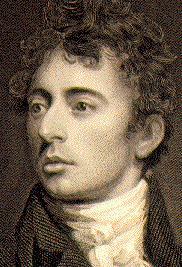 Southey published Metrical Tales and Other Poems in 1805 and later became firm friends with writer Walter Landor. 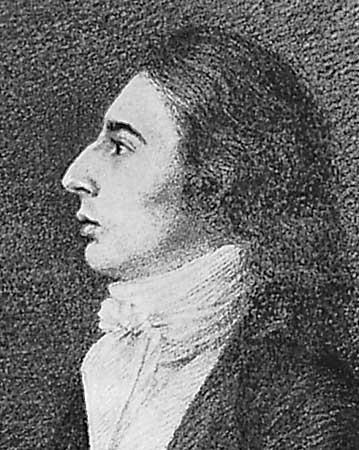 By 1809 he was contributing to the literary and political magazine The Quarterly Review and his fame began to spread, so much so that he was made Poet Laureate in 1813. 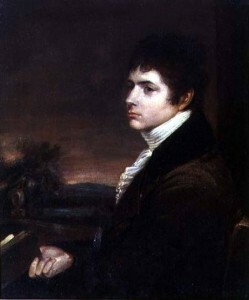 In 1814 he wrote the epic poem Roderick the Last of the Goths which was set in Spain and is often seen as one of his best works. 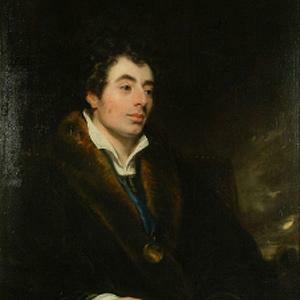 In 1819 Southey toured Scotland with Thomas Telford, an engineer, keeping copious notebooks concerning their travels which he later turned into book that was published in 1829. By now, he had moved away from the radicalism of his youth, where he supported the French Revolution, to a more conservative state of mind, something that caused criticism from certain quarters. In 1838 his wife died and Southey, while he was beginning to suffer from health problems, married poet Caroline Anne Bowles. 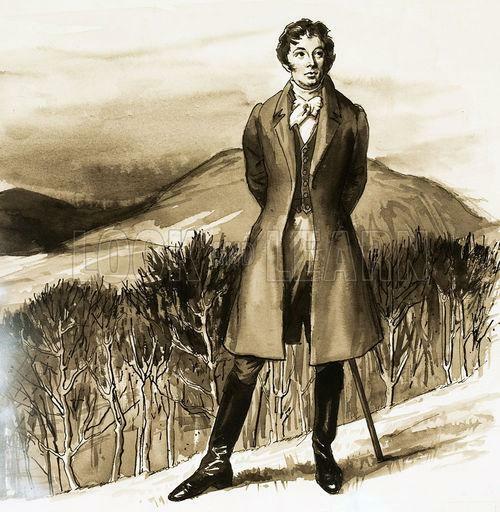 Southey died himself in 1843 at the age of 68 and was buried in the cemetery at Keswick.